We built this city on rock 'n' roll. 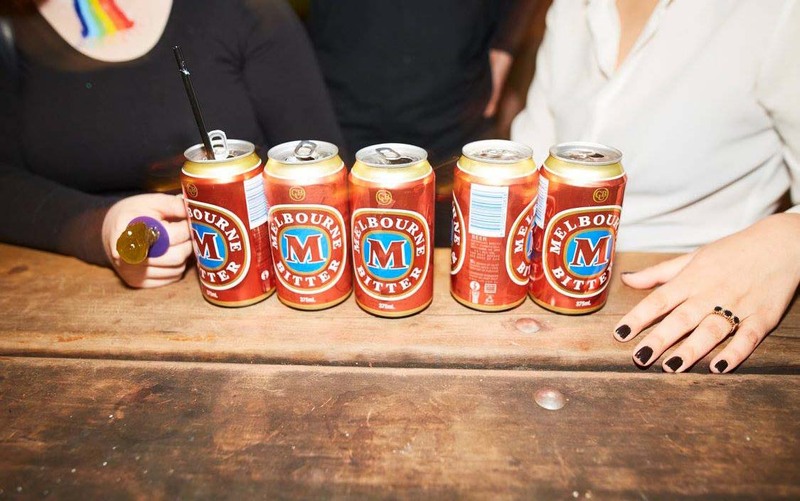 Since the beer-fuelled ‘70s when AC/DC were still cutting their teeth in beer barns, Melbourne has been a stronghold of Aussie pub rock ‘n’ roll. 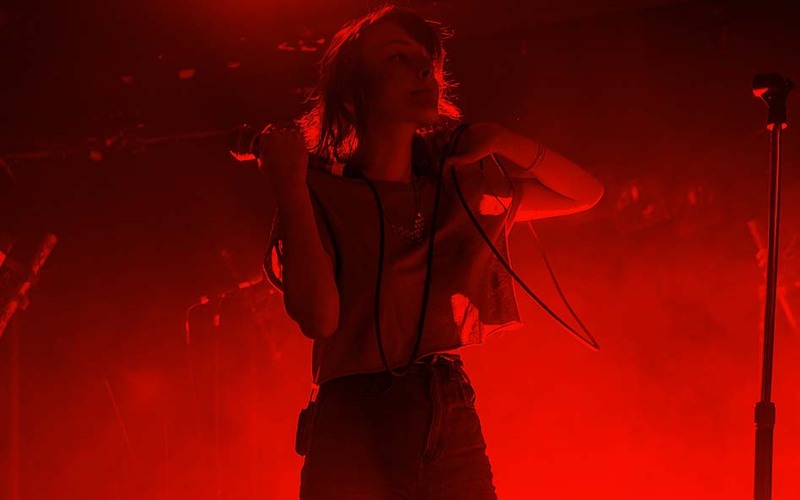 With awesome venues, an eclectic roster of world-class talent, and a steadfast modern live music scene thriving in the face of noise restrictions and venue closures, Melbourne remains one of the most passionate live music cities in the Southern Hemisphere. Take a look at city’s rock ‘n’ roll legacy through some of its most revered musical institutions (and the treasures you can expect to find in each). The Tote was nearly closed for good back in 2011, but locals and live music fans wouldn’t have it. A raucous, 10,000-strong march on Parliament helped salvage one of the city’s most cherished live music dives and helped curb the a growing trend of venue closures. Though the Tote’s original carpet was replaced when the old joint finally reopened (which was probably for the best) and thousands of historic gig posters were sold off, Collingwood’s favourite two-storey corner icon lives on (and still turns it up to 11 every night). On a Swan Street corner by the Richmond Station overpass, the screech and rumble of Flinders Street-bound trains greets budding punters headed in for a show at the iconic Corner Hotel. A live venue since the ‘40s, the iconic establishment has been remodelled more than a few times since its birth 19th century inception, and has seen a hell of a lot of talent pass through its green room. 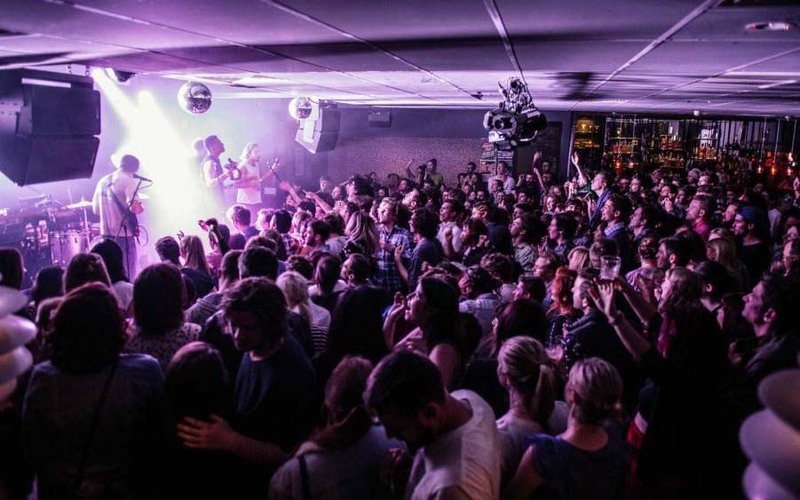 These days, the venue’s modernised band room is a thriving stop-off for international touring acts, with standing room for up to 1000 punters, while remaining a persistent supporter of local up and coming talent. The faded Art Deco pizazz of St Kilda’s Palais might rouse something inside your art-loving soul – but it’s the cavernous, refurbished innards that truly captivate. 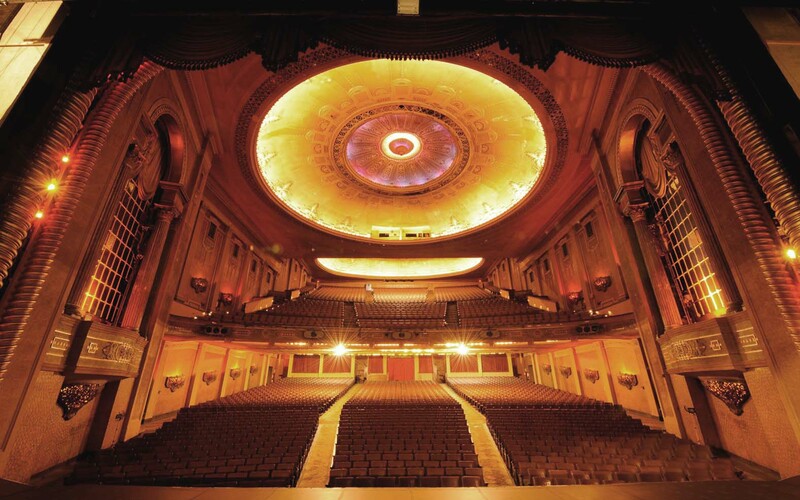 Built to last the way real theatres were at the end of the roaring ‘20s – the Palais is one of Melbourne’s most cherished historic icons. Capable of accommodating just under 3000 punters, it’s also the largest seated theatre in Australia. 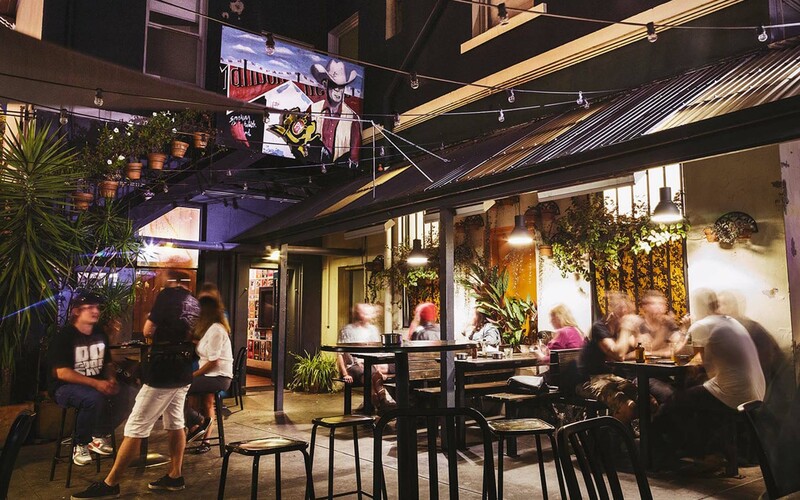 Wedged between Souvlaki King and Ice Bar on the ever-transforming Brunswick Street, Bar Open is a long-standing live-music refuge from the increasingly upscale Fitzroy scene. With a decent smattering of grunge, a lively downstairs space with a courtyard in the rear, and a happening band room upstairs, Bar Open remains a tried-and-true local favourite. 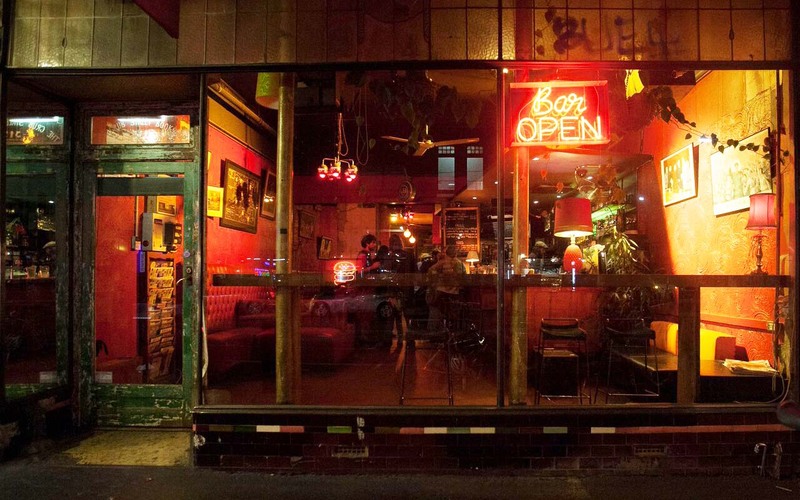 Home to art exhibitions, knitting nights and the local VHS Club, The Old Bar is a reliable Fitzroy dive, offering a no-frills vibe and well-seasoned fug with its intimate front-bar shows. It’s a pub as a pub should be: inviting, neighbourly, funky, and dank – a refreshingly warts ‘n’ all local haunt with great tunes to match. Amidst Chinatown’s sizzle and the bustle of upper Bourke Street, Market Lane’s Ding Dong might not have been around as long as some of its contemporaries but, lurking in the heart of the city’s, it’s a live-music relic in the making. A 2012 overhaul might have slickened things up at the upstairs dive, however its impressive modern shape still embraces divier sensibilities, making it an underground favourite of local rock doyens and international drawcards alike. No one seemed to realise Howler had even moved in when it opened up shop in a former northern Brunswick wool store in 2013. But its presence was very soon felt – for good reason. 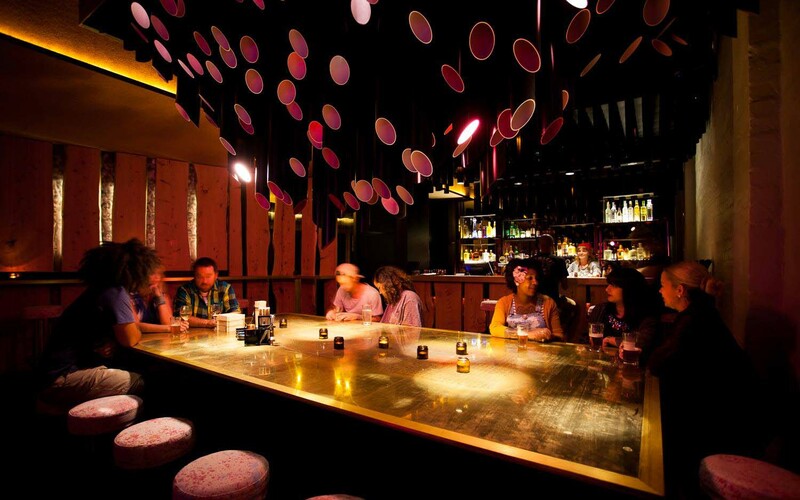 As one of Melbourne’s most unique venue experiences, this multi-faceted arts hub and bar fuses Asian hawker food, design, music, theatre, cinema and art, with an eclectic conceptual front bar, heated beer garden, and 670-head performance space. Gritty, dingy, dim-lit, and dank: you can tick off all the requisite elements of a great rock den in AC/DC Lane’s Cherry Bar. 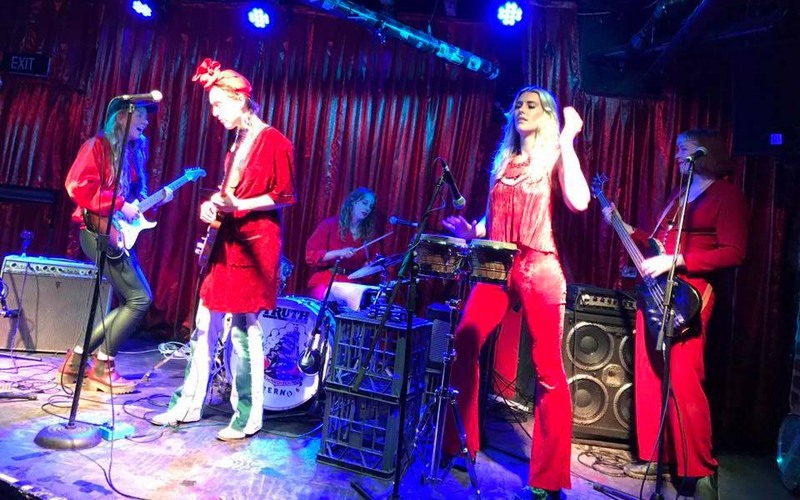 Sporting a well-frequented front bar and gig room, a cloistered rear lounge and DJ space, Cherry has become a bona fide local institution in the decades since it opened, and keeps true to its reputation as “pretty much the best rock n roll bar in the world”. 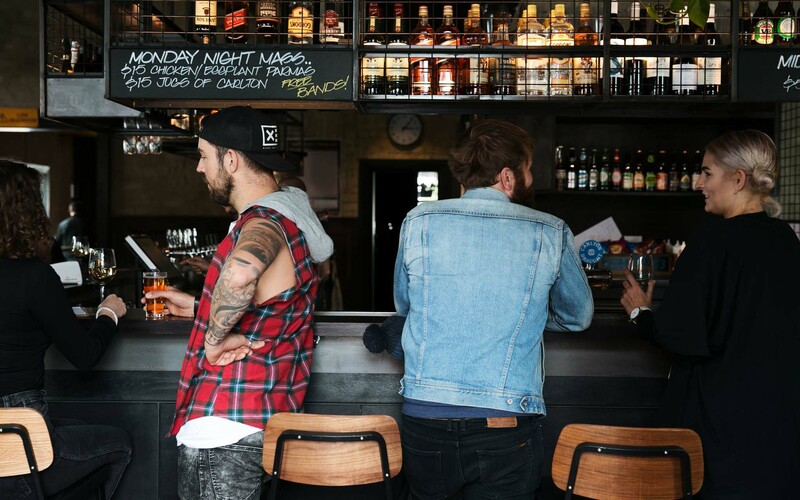 Northcote and neighbouring Westgarth have been popular inner-city stomping grounds for decades, but it wasn’t until the late 2000s that restaurants, bars and live venues popped up on main drag High Street. One of the most popular new institutions to emerge is the ‘Soc: an old-school local efitted with a spacious, hip bar, a band room capable of holding up to 400 punters, and a rear swilling deck. 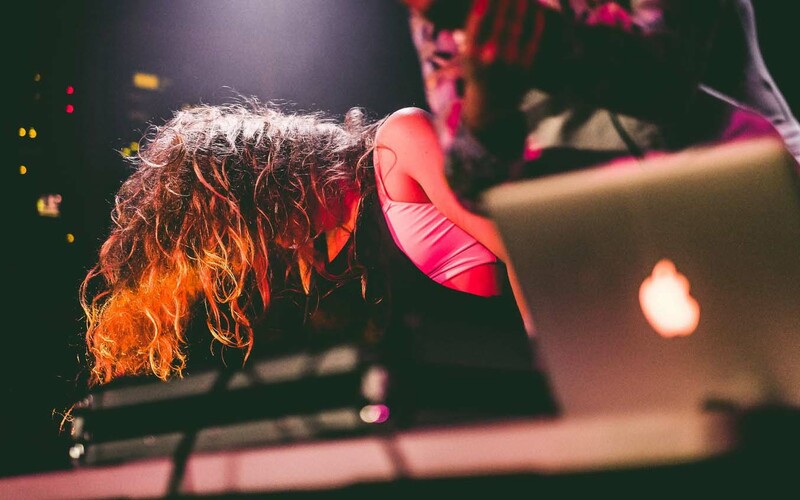 The Northcote Social Club boasts a weekly line-up primo local and international shows. Harking back to Northcote’s earlier years, 303 is just a few doors down from the NSC and remains a cherished local watering hole and casual mid-week jam, boasting a front bar and slanted rear band room showcasing an eclectic line-up of the city’s best musicians and live acts. The Arthouse, AKA the Royal Artillery Hotel, used to throb with punk rock on the corner of North Melbourne’s Queensberry and Elizabeth Streets every night of the week. 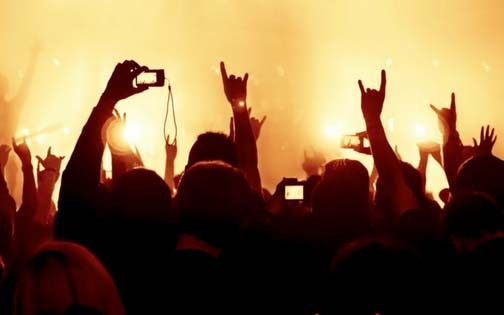 As one of the most casual, inviting, and committed live music venues in the city, it was a sad day when the rock ‘n’ roll sanctuary was sold off in 2011. Fortunately, the Arthouse found new digs out in Footscray, relocating and rebranding itself the Reverence Hotel. 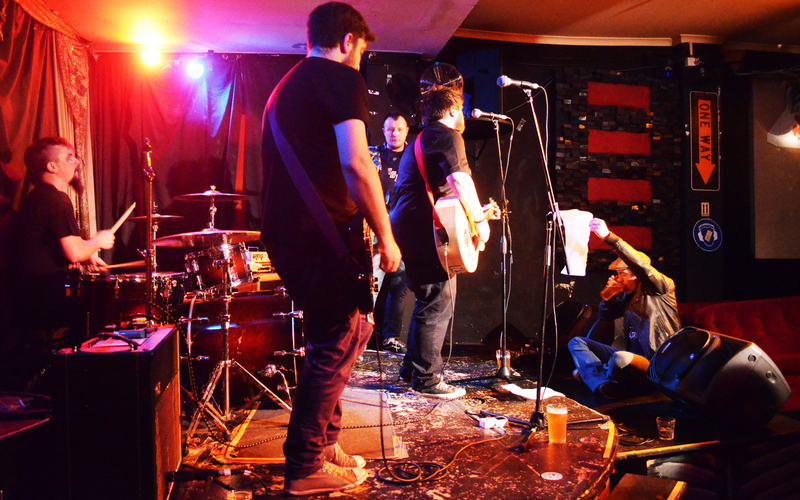 A hotbed of the best local rock ‘n’ roll and live music talent, The Rev has already established itself as the most respected and community-minded gig shop in the west.